Norman Mailer is remembered for many things— his novels, his essays, his articles, his activism, his ego. one largely forgotten chapter of his life, however, is his late-sixties kamikaze-style plunge into making experimental films. 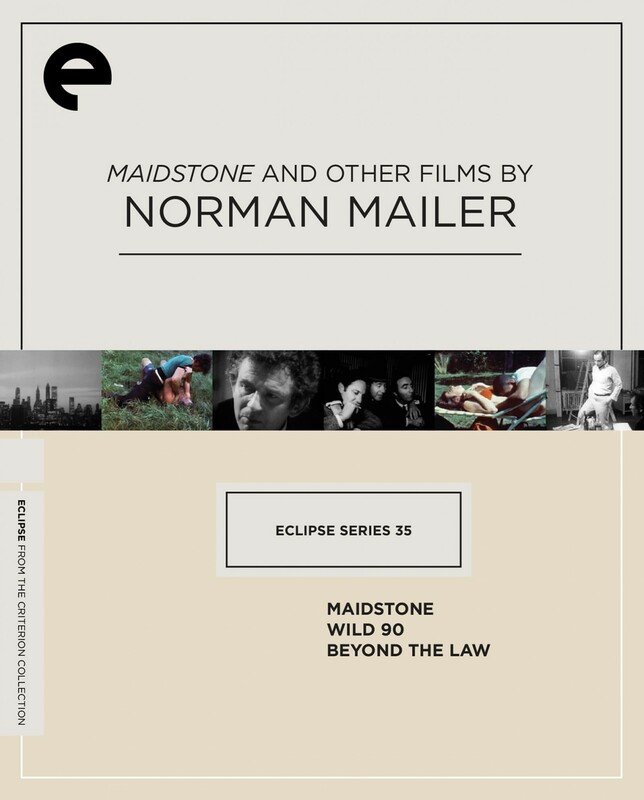 These rough-hewn, self-financed, largely improvised metafictions are works of madness and bravado, all starring Mailer himself and with technical assistance from cinema verité trailblazers D. A. Pennebaker and Richard Leacock. 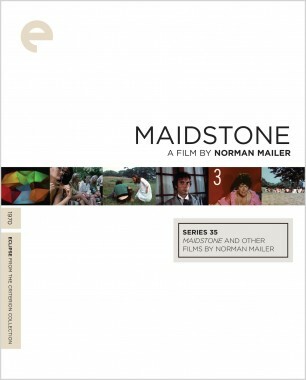 The most fully realized of his directorial efforts is the blustering, brawling Maidstone, a shocking sign of the political times, in which Mailer plays a filmmaker and presidential candidate who may be the target of an assassination attempt. 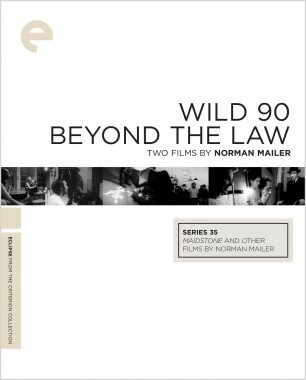 Along with Mailer’s other films of the period—Wild 90 and Beyond the Law—it shows an uncompromising artist in thrall to both himself and a new medium. 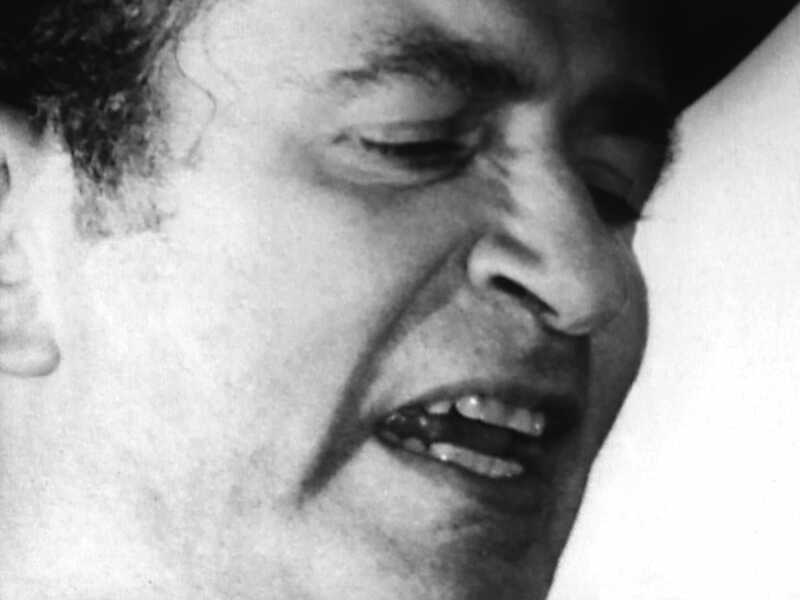 Over a booze-fueled, increasingly hectic five-day shoot in East Hampton, Norman Mailer and his cast and crew spontaneously unloaded onto film the lurid and loony chronicle of U.S. presidential candidate and filmmaker Norman T. Kingsley debating and attacking his hangers-on and enemies. This gonzo narrative, “an inkblot test of Mailer’s own subconscious” (Time), becomes something like a documentary on its own making when costar Rip Torn breaks the fourth wall in one of cinema’s most alarming on-screen outbursts. Mailer’s belief that we’re all capable of being either police or criminals was the impetus for his second feature, which takes place over the course of one feverish night in a Manhattan police precinct and neighboring bar. The texture of the black-and-white stock and the intense depiction of the police lineup process lend the film a rugged, journalistic feel. In addition to Mailer, who cast himself as tough-guy Irish cop Francis Xavier Pope, Beyond the Law features Rip Torn and George Plimpton.